The Governors have to ensure the School operates effectively, meets all of its statutory duties, monitors the finances, and ensures policies are up to date and properly implemented. We also monitor progress of the school improvement plan. The first loyalty of every governor must be to the school, but the Governing Body is not about individuals; we act collectively and support the staff and Headteacher as a ‘critical friend’ giving feedback and advice. Our role is strategic not operational, this means we are able to stand back and keep an eye on things while the Head and staff manage the day to day running of the school. Much of the work is carried out in committees and then brought to the full Governing Body for discussion, decision and action. Sets a budget and makes sure it is followed; makes sure the school has good staffing and may be involved in dealing with any problems with staff. Spencer Clayton has been Headteacher at Queenswell Junior School since January 2006, having previously been a Deputy Headteacher at Shenfield St. Mary’s School in Essex. He is very proud of his pupils, both academically and creatively. 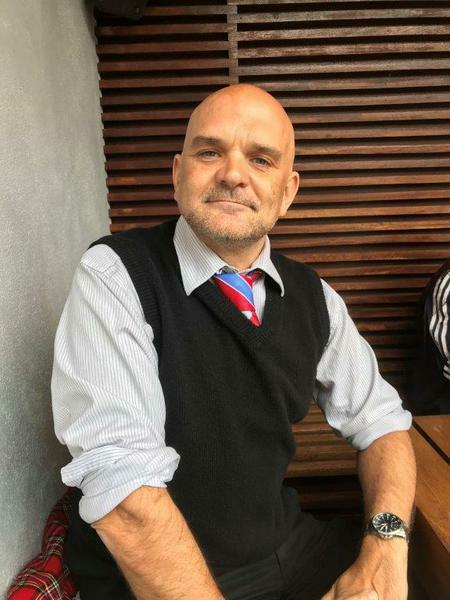 Howard Davies has served as a Community Governor since 2016 and prior to that was a parent Governor at the school from 2008-2015 (Howard is also on the Governing body of The Compton School where he also serves as Chair of Governors). Howard sees serving as a school governor as hugely rewarding, most especially as a way of contributing to the local community. Howard is the Chief Executive of the Standard Life Foundation, and prior to that held a number roles in the Financial Services sector, including Head of Public Affairs at Standard Life plc from 2009-2016. 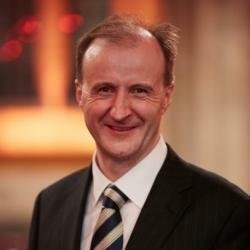 Originally from Wales, Howard is a graduate of the London School of Economics. Sylvia Snijders started as a Co-opted Governor in June 2014, she was elected Vice Chair in late 2014 and have been the Safeguarding Governor since April 2017. She is also the Safeguarding governor for Queenswell Infant and Nursery since late 2013 and she finds that this is very helpful in my role in both schools. Her daughter was at Queenswell Infant and Nursery School and is now at Queenswell Junior School and her experience of the schools has been very positive. The schools’ holistic and inclusive approach to education have helped her daughter to grow into the confident, enthusiastic and inquisitive person she is today. 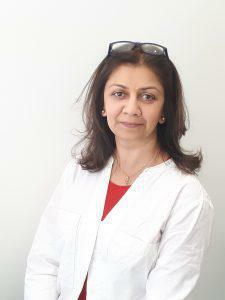 In a professional capacity, she is a senior lecturer at the University of Westminster, where she teaches equality and diversity issues, research methods and organisational behaviour. She is a passionate researcher in equality issues and she is confident that the skills she uses in my daily work transfer readily to governance at Queenswell Junior School. 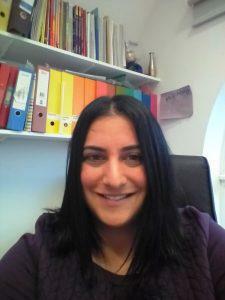 Grishma Sarabi went back to study as a mature student, completed her PGCE in FE and worked at Barnet College as an ESOL lecturer. She then decided to take a career break so she could spend more time working in the family business as well as with her two sons. She started volunteering at Queenswell Junior as a parent reader because she wanted to pursue her passion for all things educational and is a committed lifelong learner. She became a parent governor in 2013 and currently is a co-opted governor. She has trained on various courses so she could develop as a governor. Both governor roles have provided the challenge and an opportunity to work with professionals who are passionate about teaching children to develop a love of learning whilst constantly striving to maintain high standards in teaching and learning. Thus, she finds QWJ enables all children to fulfil their potential. Currently, She runs an after- school tuition club and plays a much smaller role in her family business. Chris Donaghy is the Deputy Headteacher of Queenswell Junior School. Clare Kaufman, a former prep school teacher, established her own private tuition company in 1998 and became a parent governor in 2015. As a private tutor for nearly 20 years, she has taught many children and young people and knows what skills are required to secure jobs in tomorrow’s workforce; this all starts in primary education when the basics of reading, writing and maths are firmly established. Since her granddaughter joined QJS almost three years ago, Clare says she been struck by both the quality of the education that she is receiving and by the growing challenges that the school faces. She is, therefore, determined to support QJS in addressing these challenges and has resolved to ensure that the school is able to sustain the quality and breadth of the education it offers. 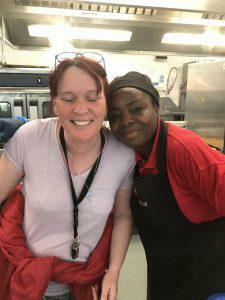 Tracy has a daughter in the school and is also involved in Queenswell Community. 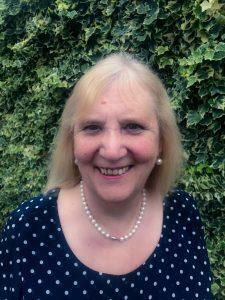 Miriam Kaye is currently the Deputy Head and SEND-Co of a local one form entry Primary School in North Finchley and has worked there in her role for the past 6 years. As part of this role she understand the needs and challenges that schools face on a daily basis and is only too happy to be a support to Queenswell Junior Primary in any way in which it requires. Helping communities gives Miriam a great sense of value and watching families succeed is beyond rewarding – linking to another primary school is a brilliant way to help achieve this. 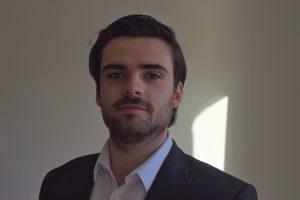 Alexander McBeath is an alumnus of Queenswell currently working as a Senior Policy Adviser for the Civil Service. He brings with him experience in fiscal forecasting, public sector remuneration and Government public spending, having worked at departments including HMRC, HM Treasury and the Department for Exiting the European Union. Alexander’s family is closely associated with teaching: his brother, mother and grandfather teaching at secondary schools and university. He has learnt from his family the positive impact education can have on children and is excited at the prospect of being involved with his former school. 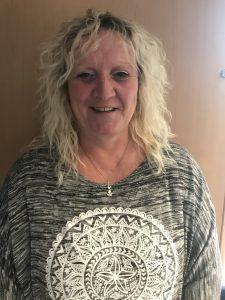 Sarah Lloyd is the Assistant Headteacher and SENCO at Queenswell Junior School and has been working at the school since 2008. 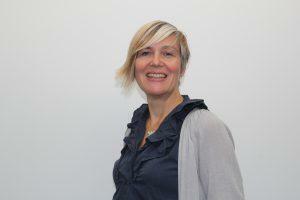 Previously she has taught extensively across the primary age range in a number of London Boroughs, including working in an advisory capacity to support teaching and learning and other SENCOS. She was a parent governor at the Compton. She is proud to be part of such a thriving and inclusive school. Governors may sit on one, two or all committees. Grishma Sarabi has declared a pecuniary interest as her husband owns a business that supplies trophies to the school. She also runs a tuition service. Clare Kaufman has declared a business interest as she is the owner of a tuition service and a director of Endcross Ventures, manufacturers & sales of optical rulers. Spencer Clayton, the Chair Of The Premises Committee & Gina North attend the Joint Premises Committee with Governors & staff of the Infant & Nursery School. Parent governors are elected by parents of children at the school. We are there to represent all parents’, but because we are not delegates, other parents cannot necessarily expect to influence how we vote, or what we say in governing body meetings. However, we do want to listen to the views of parents to help us with or contribution to governing body meetings. We will also try to make ourselves available to chat at coffee mornings and so on – so don’t be shy! Of course, sometimes parent governors are approached by parents with individual concerns. In this case, we are happy to point you in the direction of someone who can help; and we will encourage parents to take the matter up with their child’s class teacher or the Head (although it may be appropriate to offer support, if the parent concerned lacked confidence). In fairness to all it is important that the correct procedures are followed in order to solve the problem quickly, and this means it is hardly ever necessary to involve the governing body initially. If this inspires you to consider getting involved in the Governing Body please bear it in mind when a position becomes vacant. We are very keen to get as many of you involved in our school as we can. We hope you have found this introduction to your Governors helpful. If you would like any further information about the role of the Governing Body or would like to contact any of the Governors, please contact the School Office.